It's that time of year again, the Shopbop "GOBIG" sale! 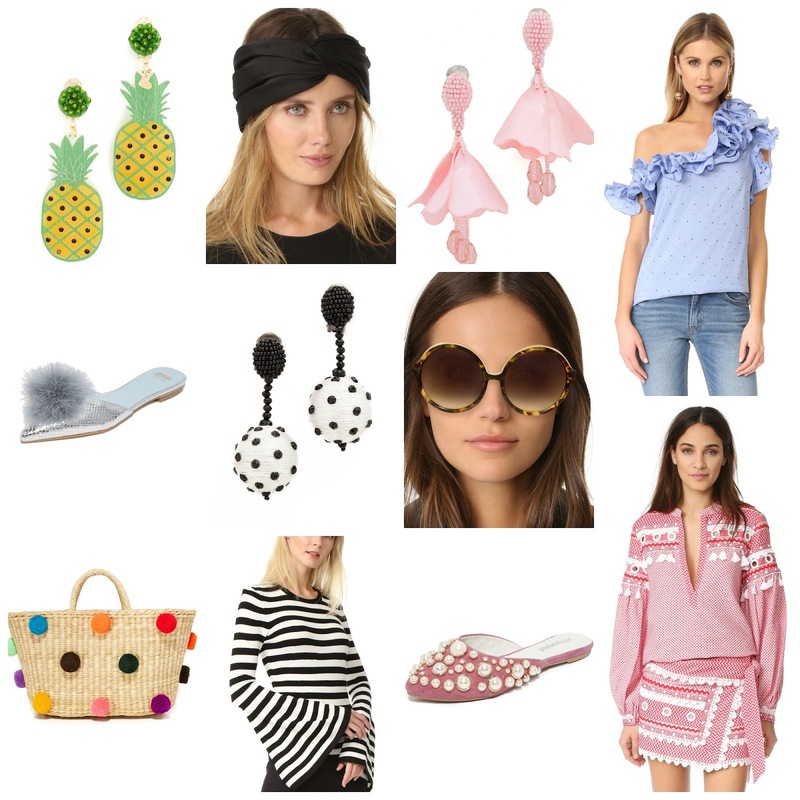 This is one of my favorite sales because they have SO many great options, and the more you spend the more you save :) I just purchased the pink earrings in white and yellow, and the polka dot earrings are currently in my cart. Can we also discuss those pearl flats?! You could wear them now, but also easily transition them into Spring. I really could justify owning all of these items so we shall see where this morning takes me. Happy Tuesday, and thanks so much for stopping by!